Buy with confidence from us, one of the largest global re-marketers of Certified Pre-Owned hardware. This is supported by our Procurri 90-day warranty with options to extend this to suit your requirements. 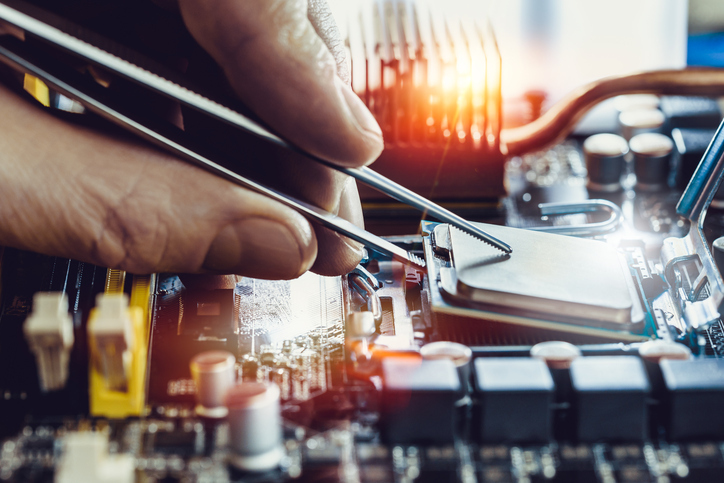 We adhere to ISO9001 and 14001 standards and all our hardware is rigorously tested in our own labs by our team of experienced and trained technicians, so you can be assured that the quality of our parts is second to none. We have one of the largest multi-vendor stockholdings of quality pre-owned hardware and can dispatch for same-day urgent requirements. If you are looking for something bespoke and custom configured, our experienced technical team can build a solution to your specification. Why not see what partnering with Procurri can do for you?